There are things you can do to work with instead of against your child’s texture preferences. 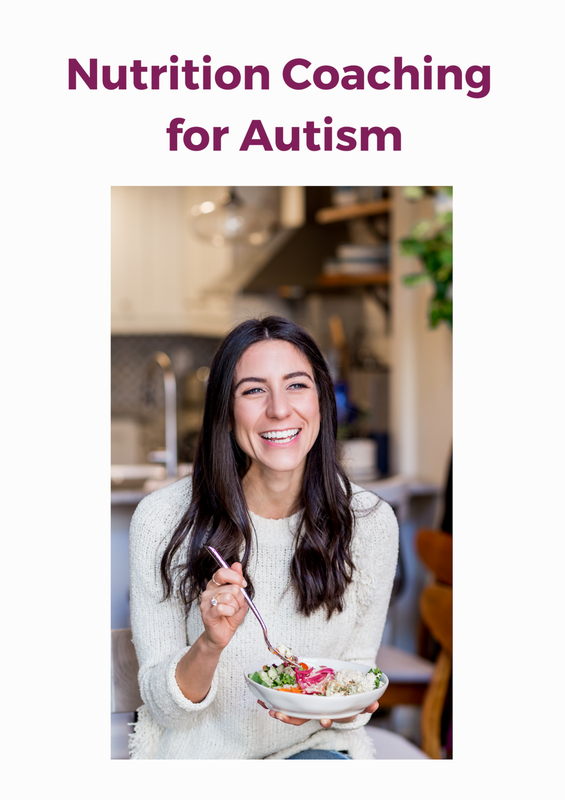 Texture and appearance can be just as important as if not more so than taste for children on the spectrum when they consider whether to eat a food. 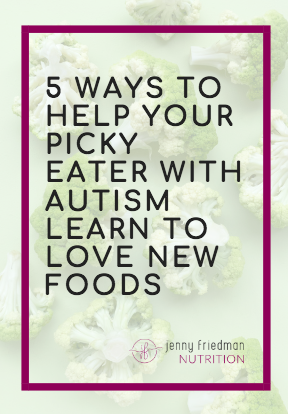 Ask your older child what characteristics he likes about the foods he chooses to eat ( use your own sleuthing skills for a younger or non-verbal child). Select a new food that share your child’s favorite characteristics from the lists above to offer. I’ve got more snack ideas for kids with sensory food aversions here.